11 - Can God Be Hacked??? by What The If? 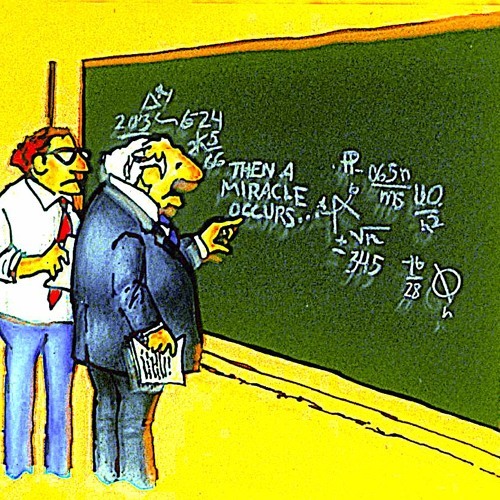 If miracles could be proven by science, oh man, wouldn't things would be better for everyone? Wouldn't it be awesome? And fun? And super helpful? We imagine the wild & wacky day that science discovers that miracles are real, and repeatable, and their rules are mathematical and logical. Because if you could figure all that out... well now you can hack 'em! Need a miracle? There's an app for that. Just count to three... and click! Download 11 - Can God Be Hacked??? Users who like 11 - Can God Be Hacked??? Users who reposted 11 - Can God Be Hacked??? Playlists containing 11 - Can God Be Hacked??? More tracks like 11 - Can God Be Hacked?? ?